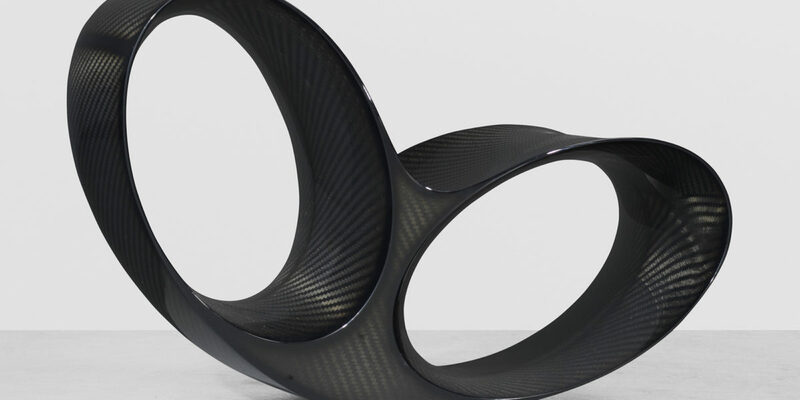 Ron Arad is a featured artist in “When Attitude Becomes Chairs” Exhibition at the Pizzuti Collection currently on view from now until January 20, 2019. WHEN ATTITUDES BECOMES CHAIRS showcases the field of furniture design and its transformation from a fairly restrictive field in which form tended to follow function, to becoming one of the most dynamic of all creative disciplines. Across a wide range of approaches – sometimes powered by new technology, sometimes simply by their imaginations – artists and designers alike are dramatically expanding the possibilities for furniture.